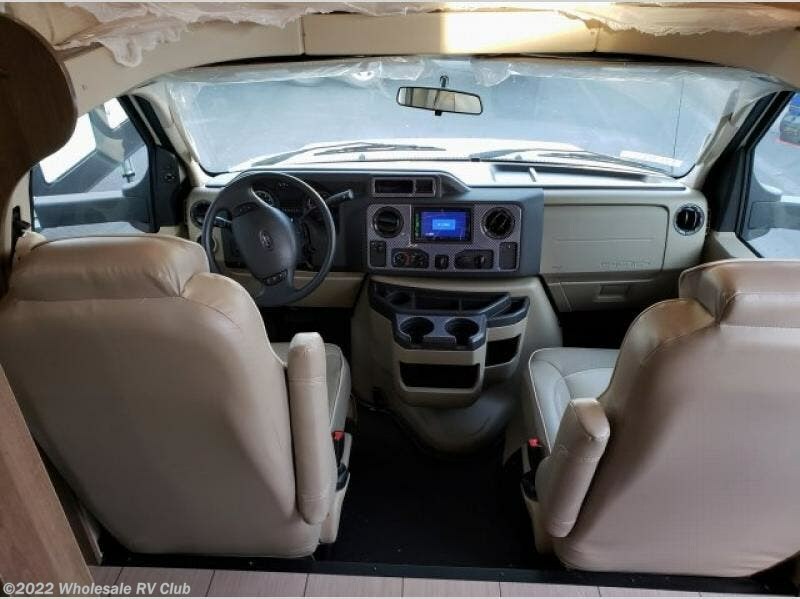 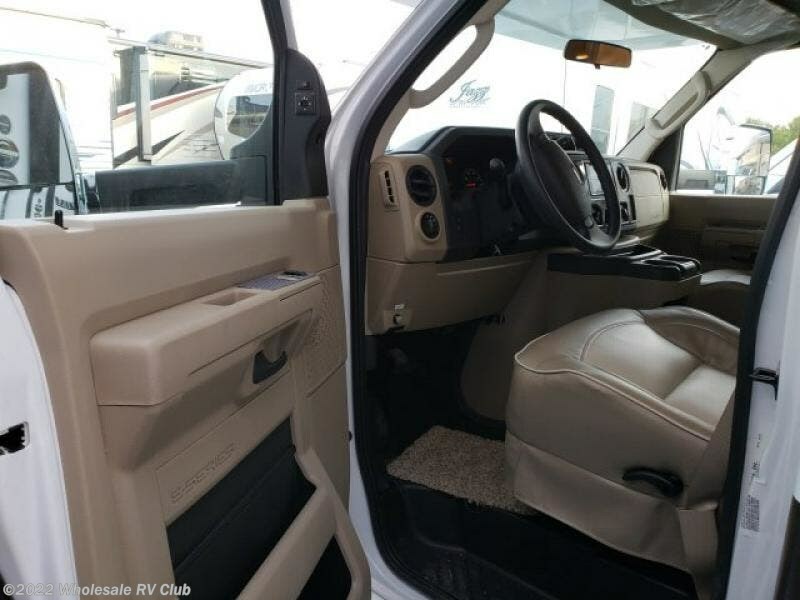 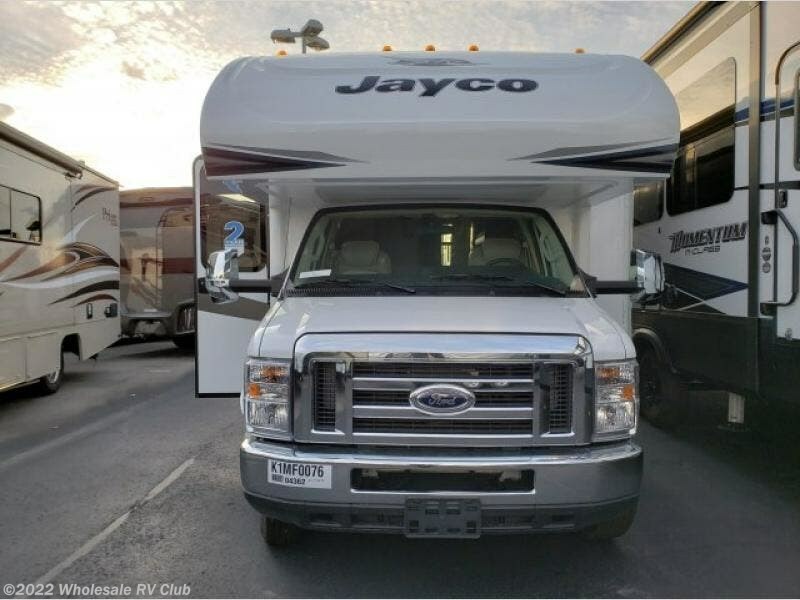 Get ready for a comfortable and fun traveling and camping experience with the Jayco Greyhawk class C gas motor home. 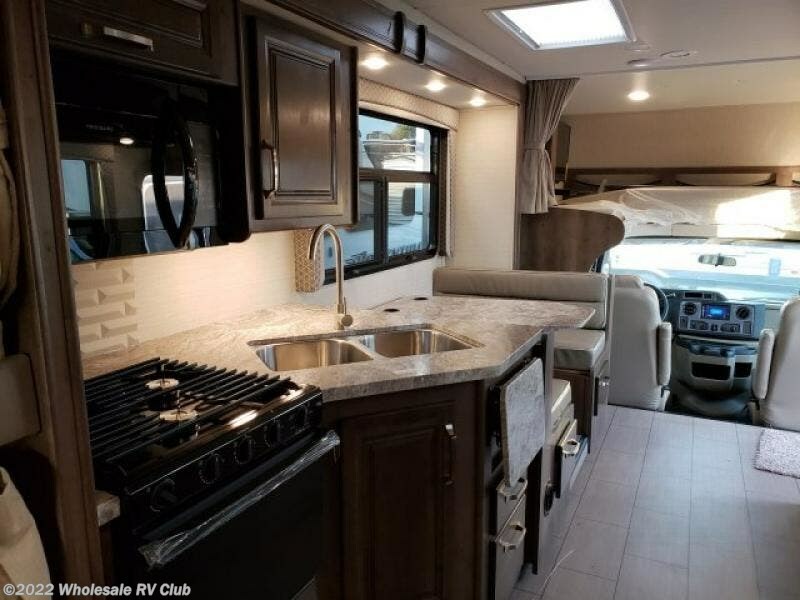 The fiberglass exterior has vinyl graphics, a seamless fiberglass front cap and a one-piece fiberglass roof. 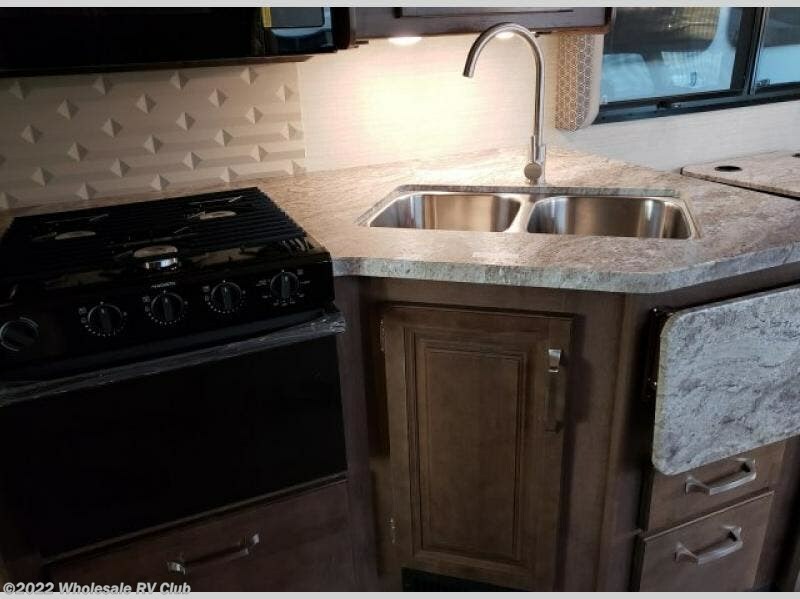 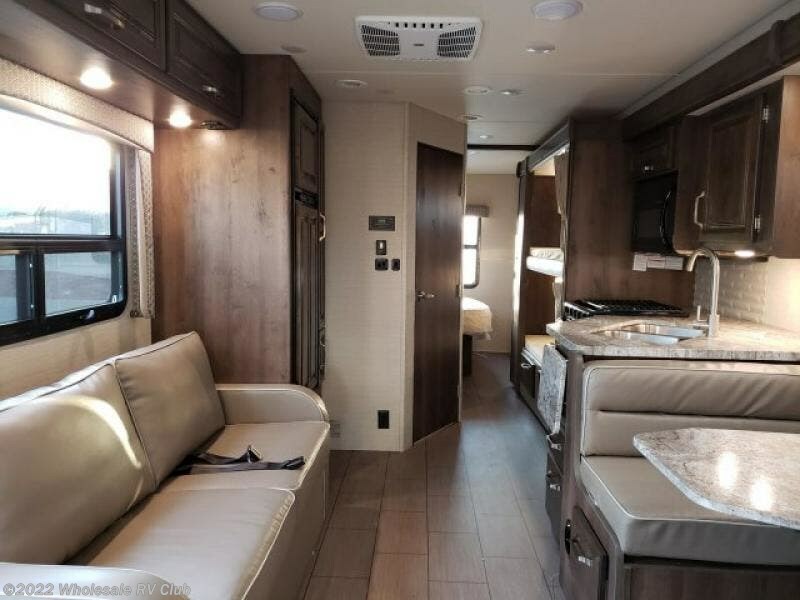 In the kitchen you will find beautiful elegant countertops, a stainless steel sink, and a Jayco-exclusive easy operation legless dinette table. 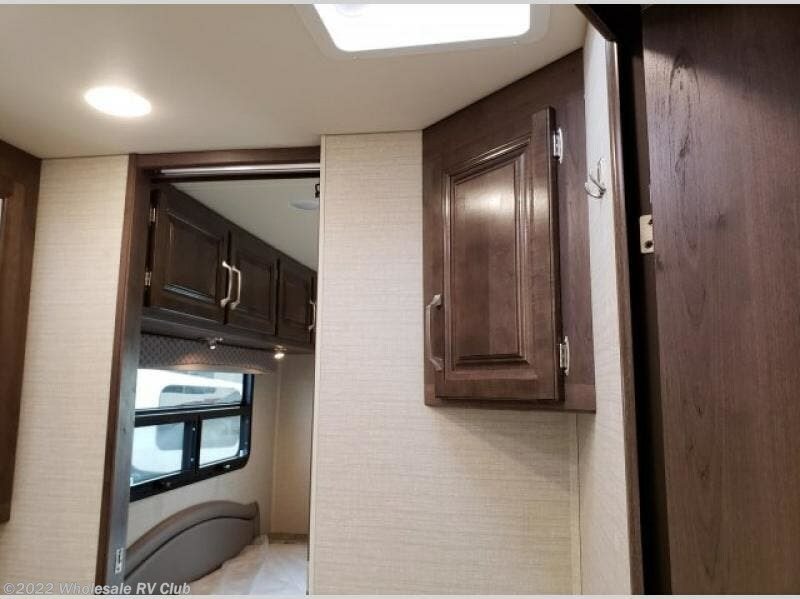 Throughout each model there are vinyl floors, high-intensity, recessed LED ceiling lights, and a residential microwave oven. 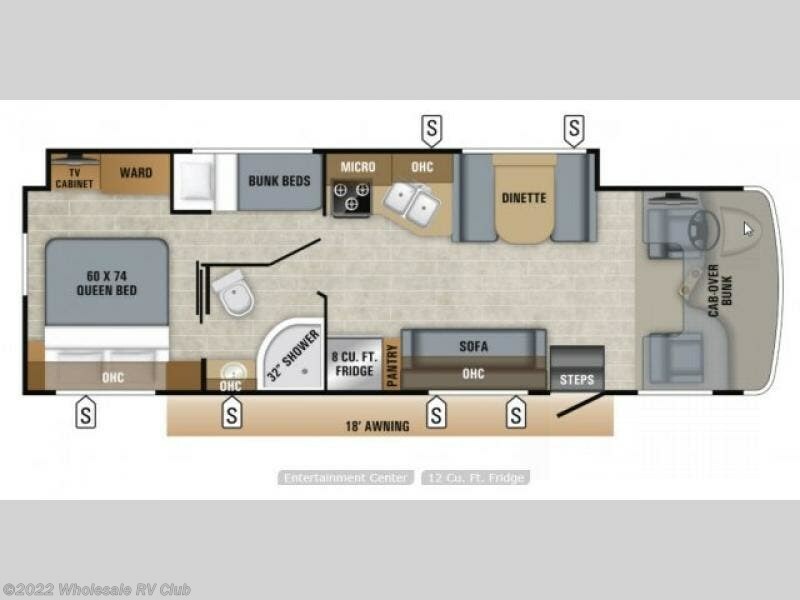 When you are ready for a little rest and relaxation in the evening then head to the comfortable bedroom where you will find plenty of residential touches which include a queen bed plus a 24" LED TV! 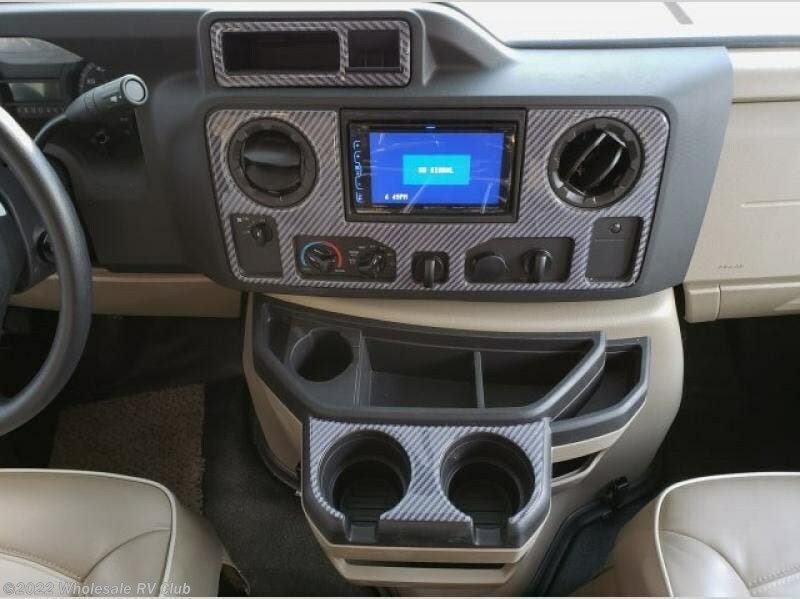 The mandatory Customer Value Package includes features such as the JRide Plus, the Infotainment dash radio with GPS & CD/DVD player, chrome remote-control, heated sideview mirrors, and more! 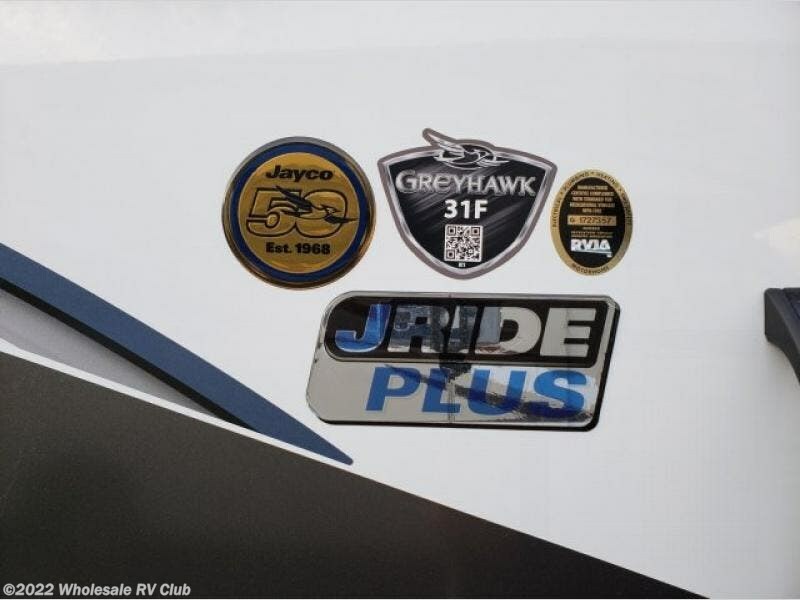 What are you waiting for, come enjoy the ride with a Greyhawk! 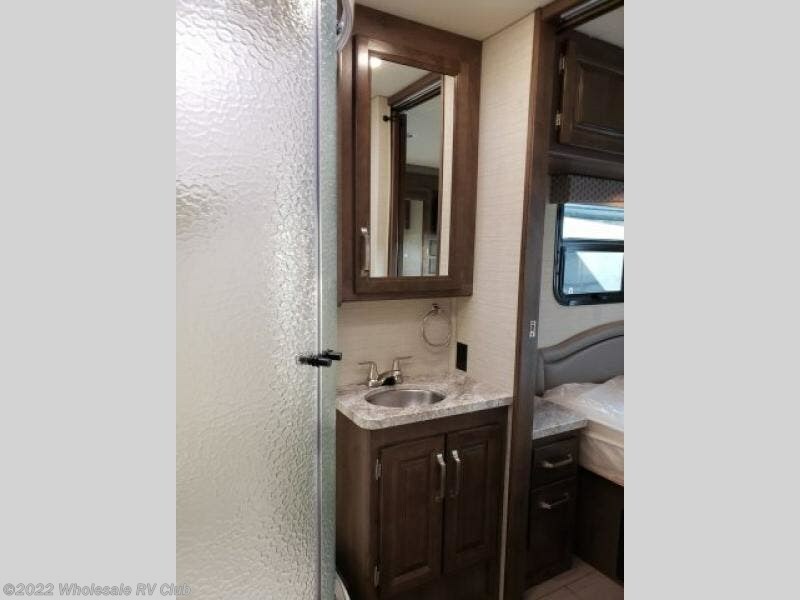 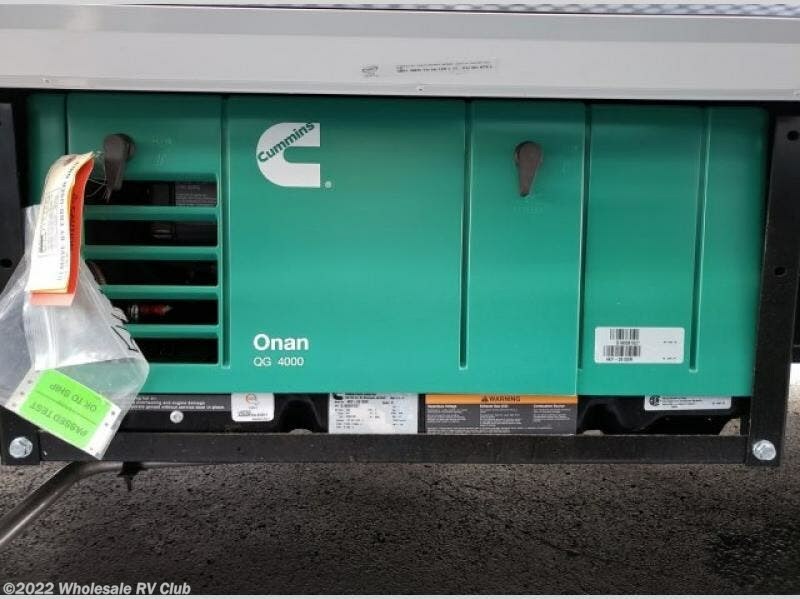 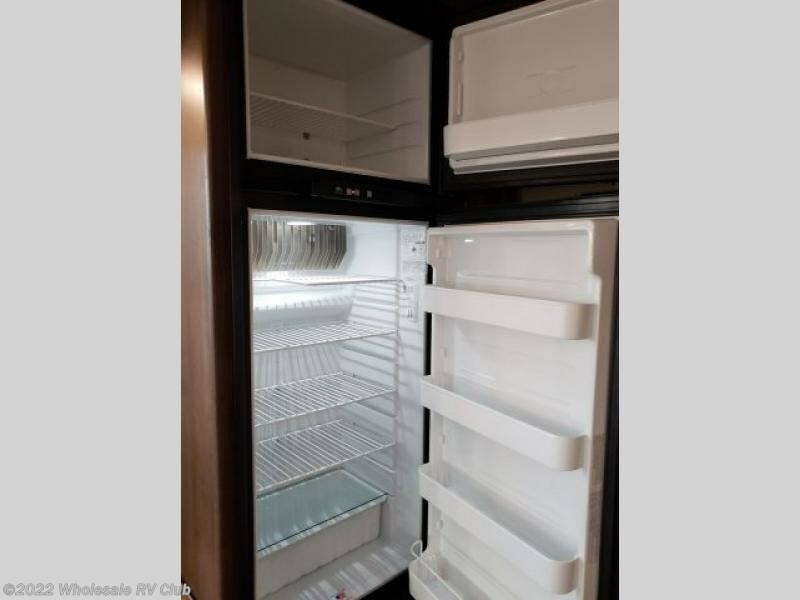 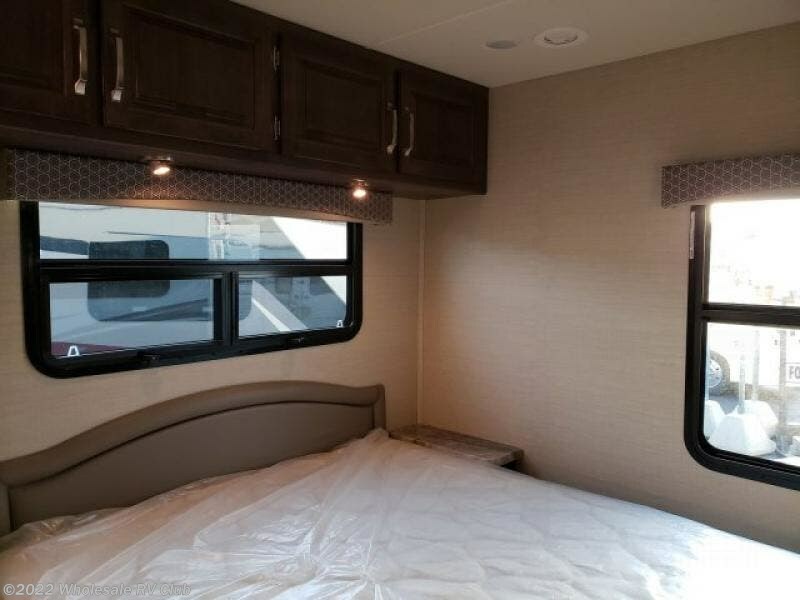 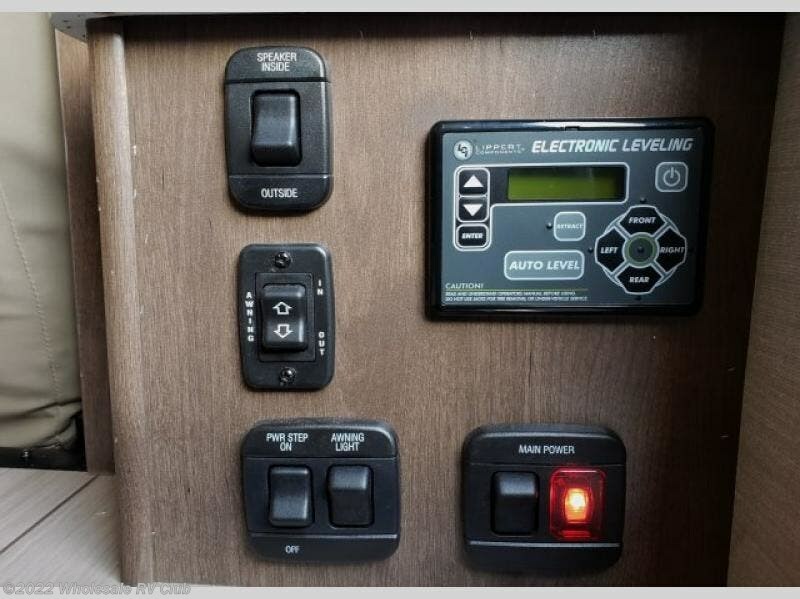 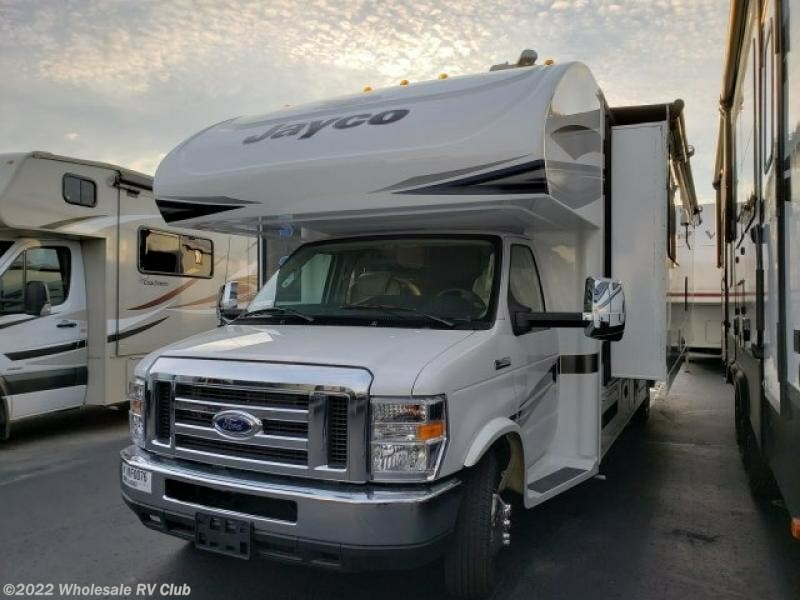 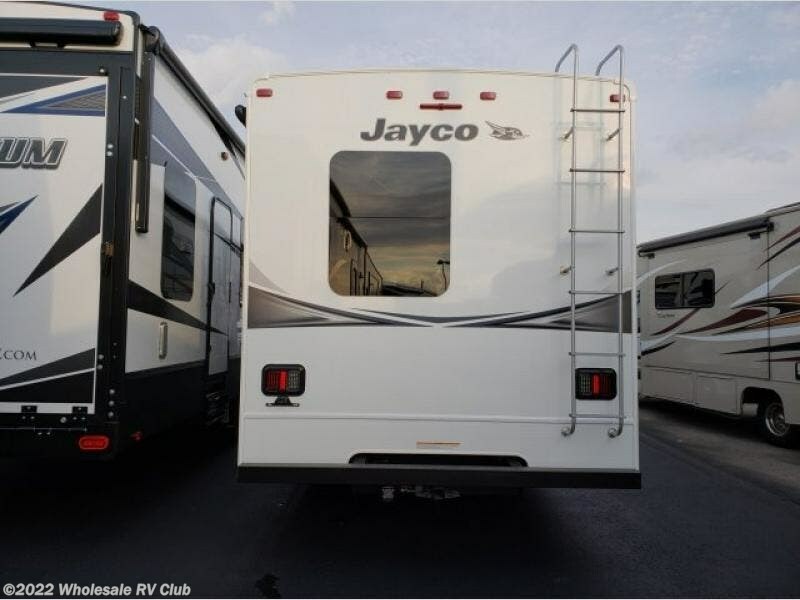 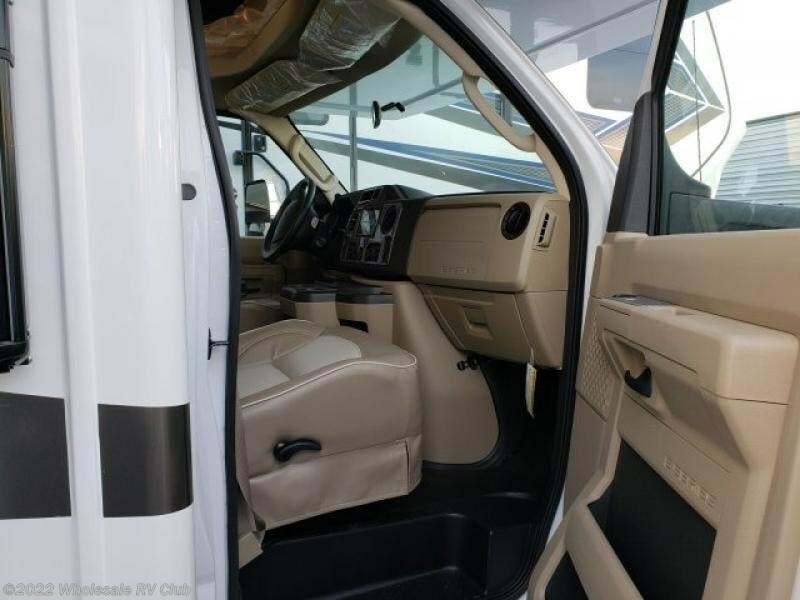 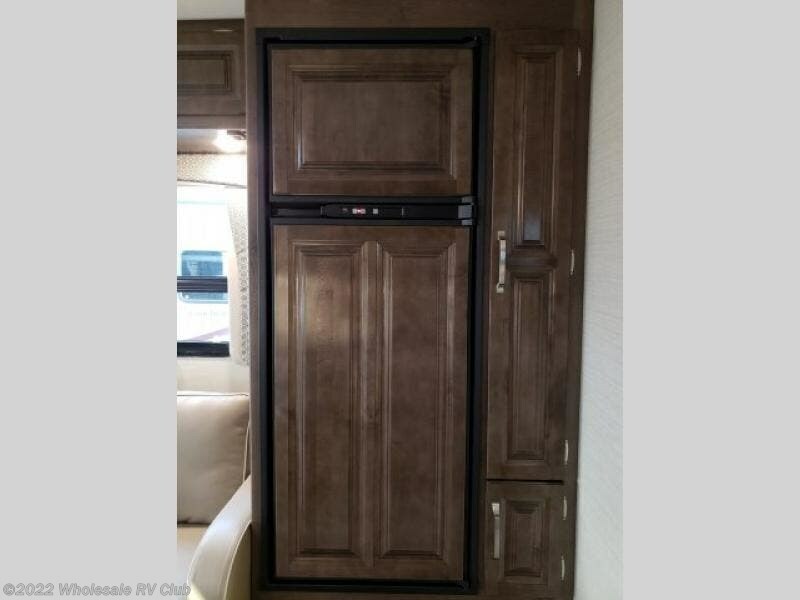 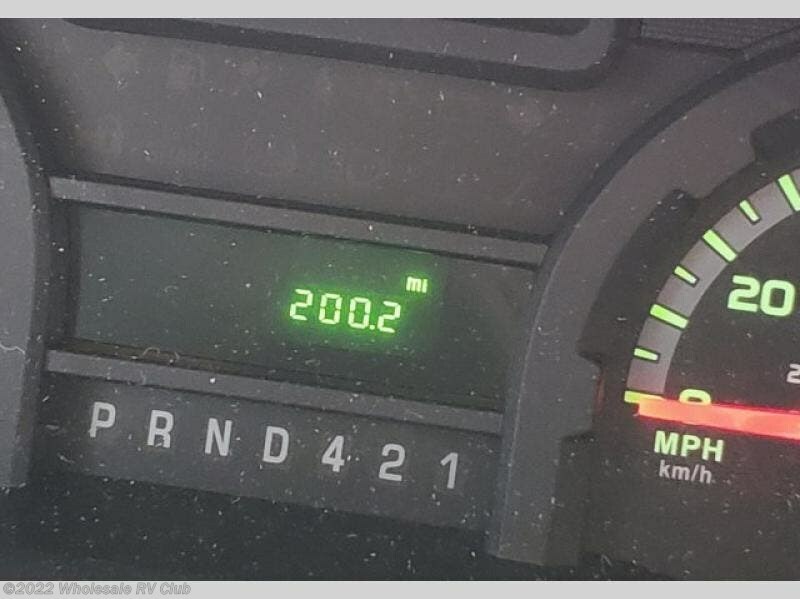 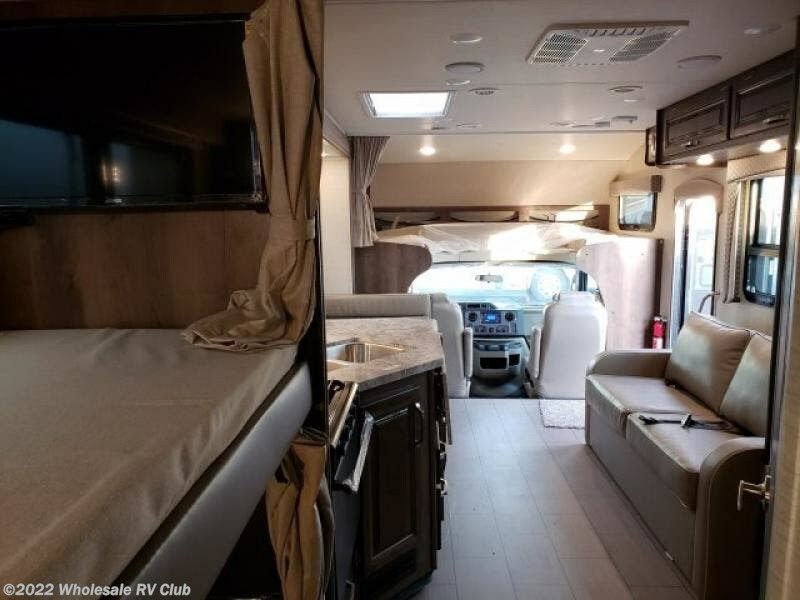 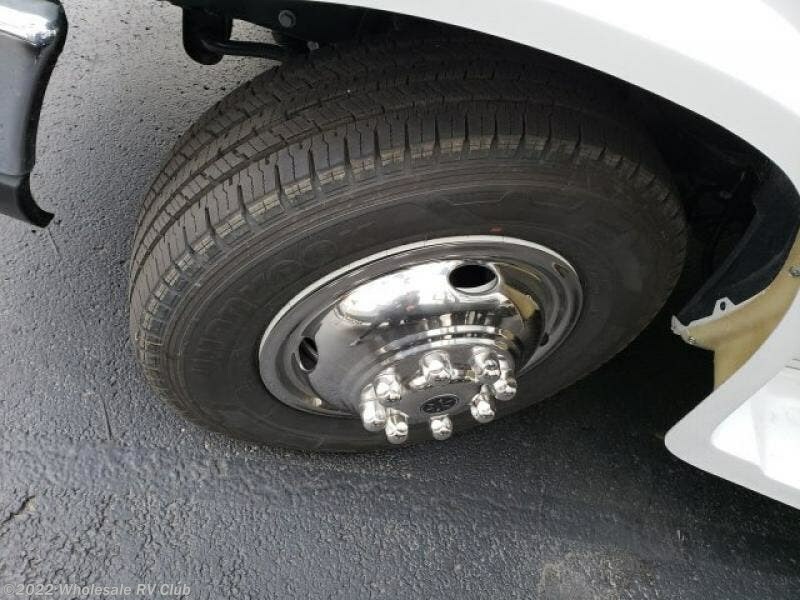 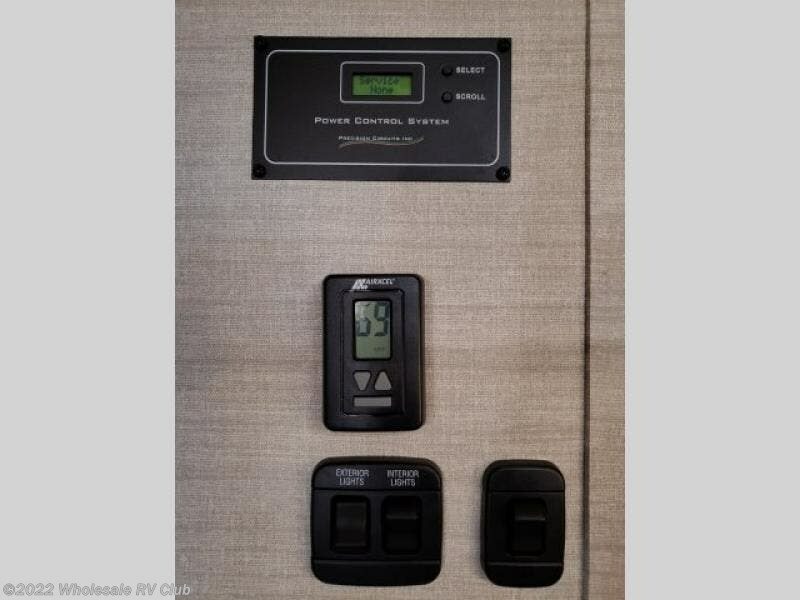 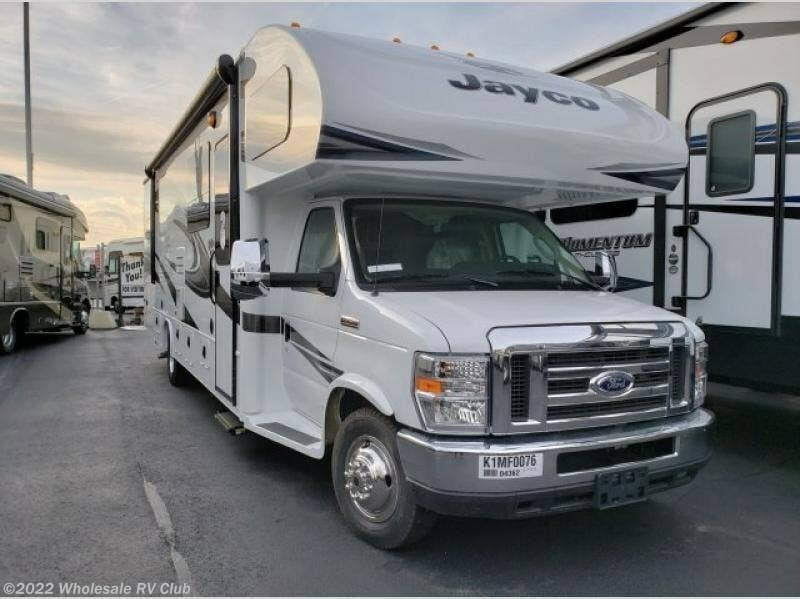 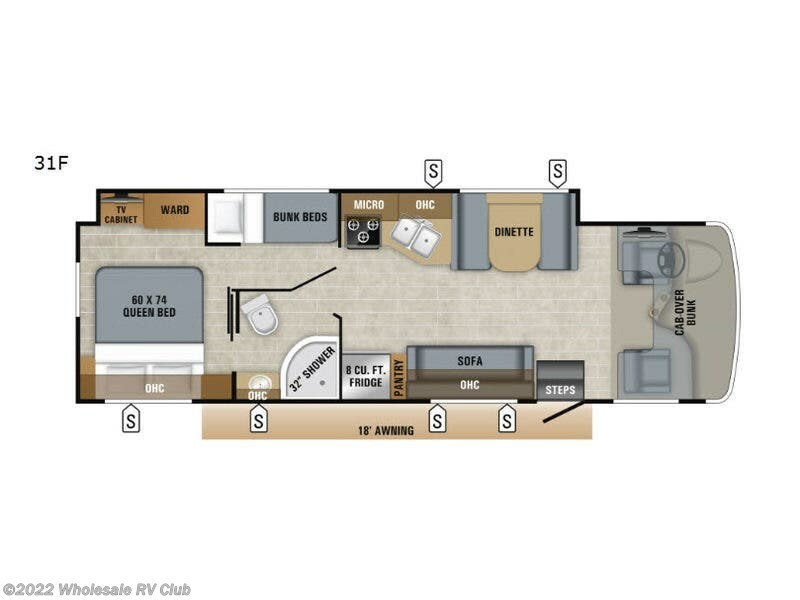 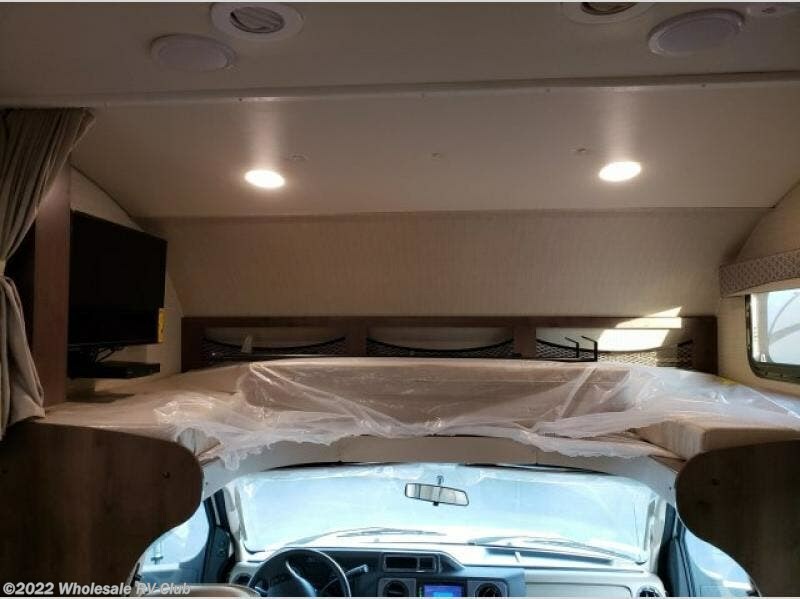 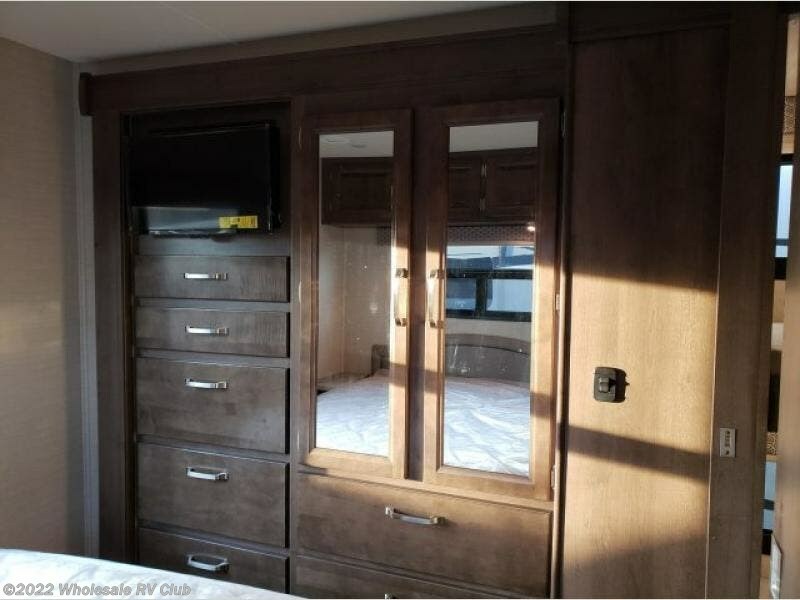 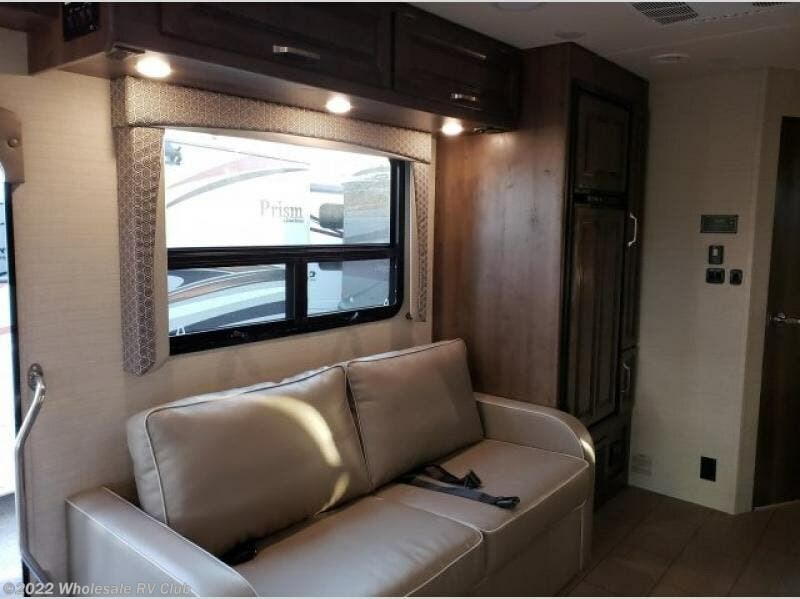 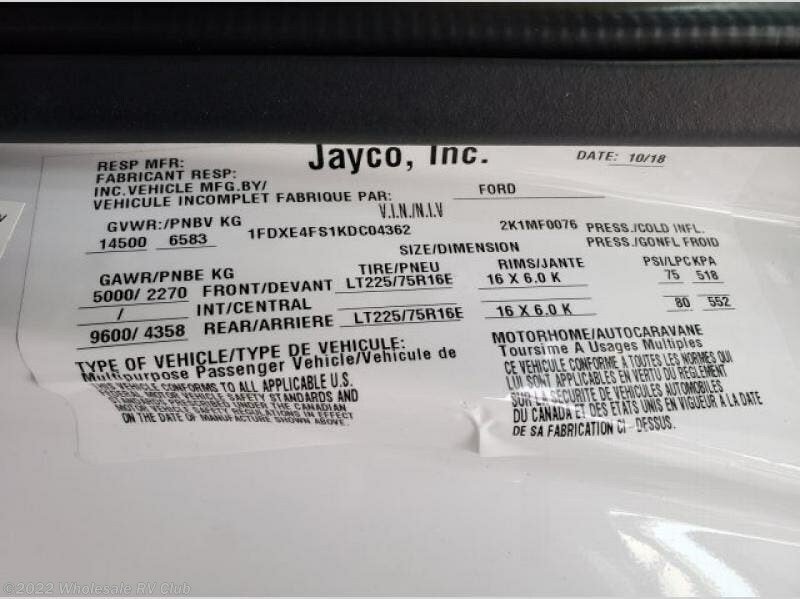 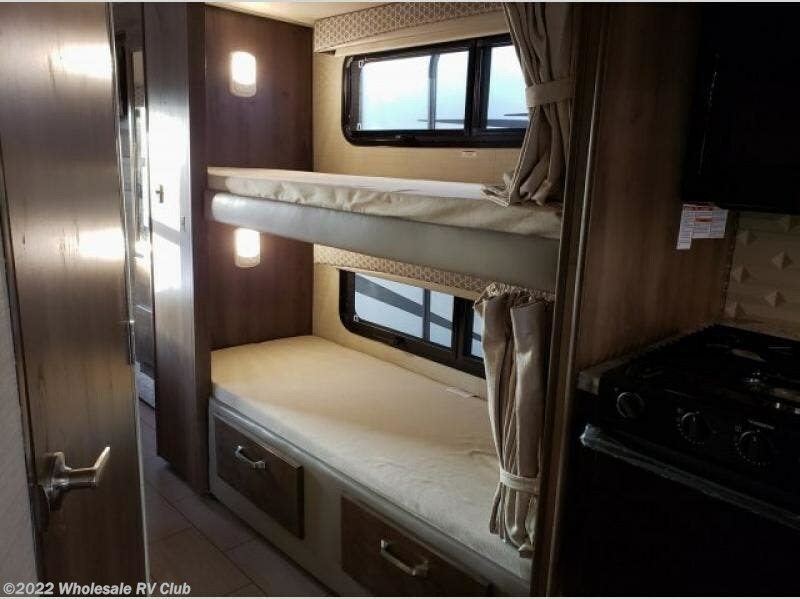 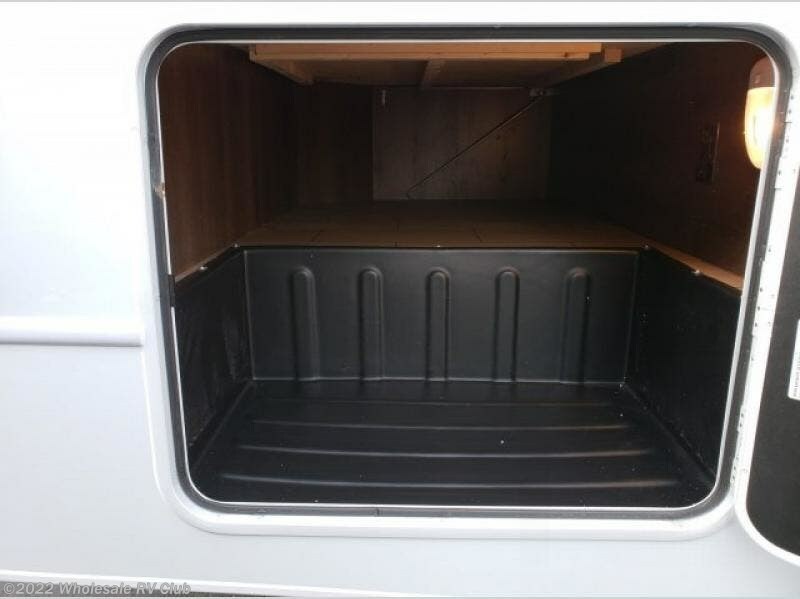 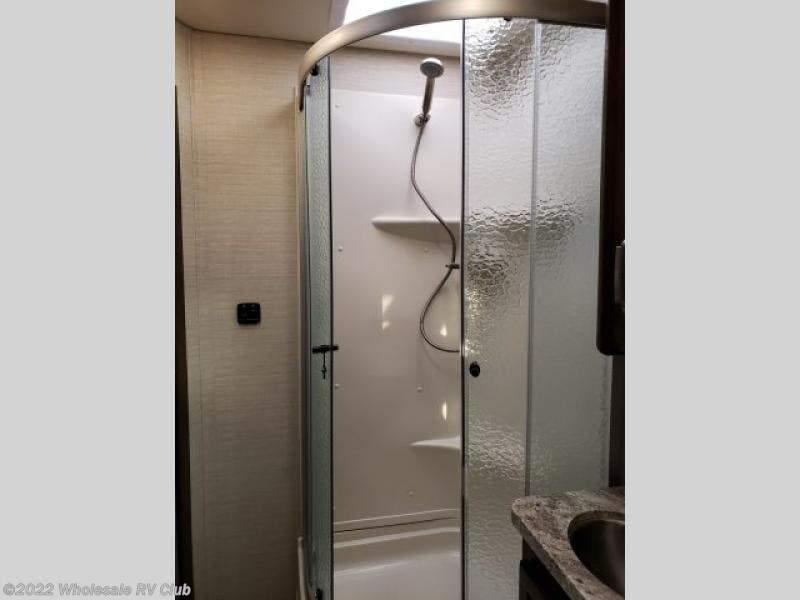 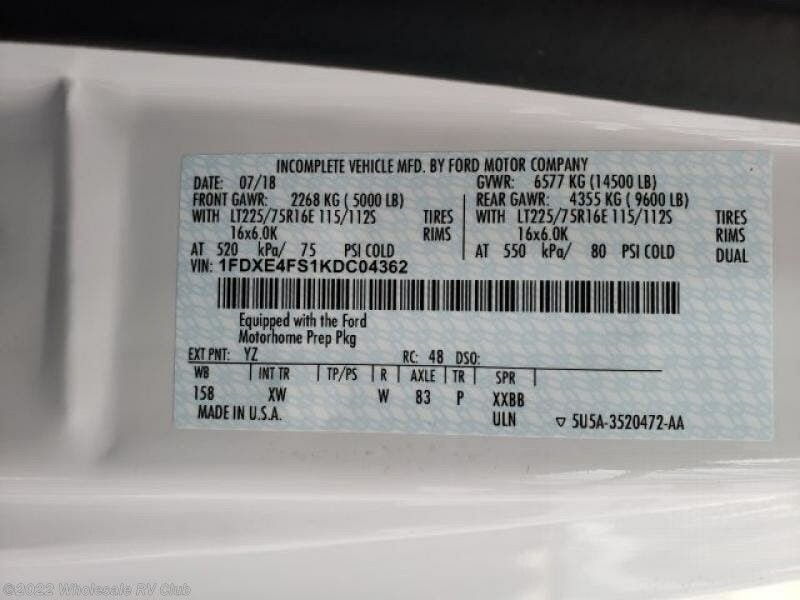 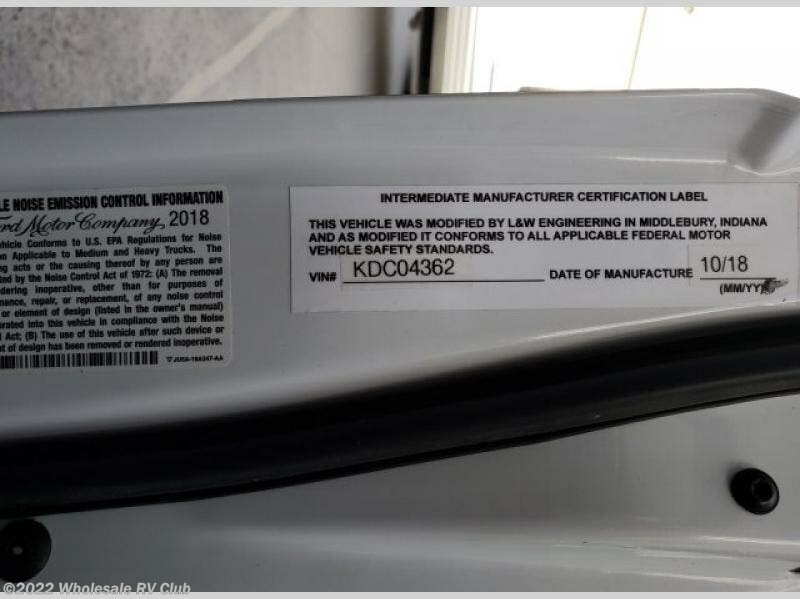 Check out Stock # 121761 - 2019 Jayco Greyhawk 31F on jaycorvsource.com!